This 2-night/3-day Kruger Park Open Vehicle Safari is a quick and affordable way to experience South Africa's famous Kruger National Park, in the company of an expert guide. 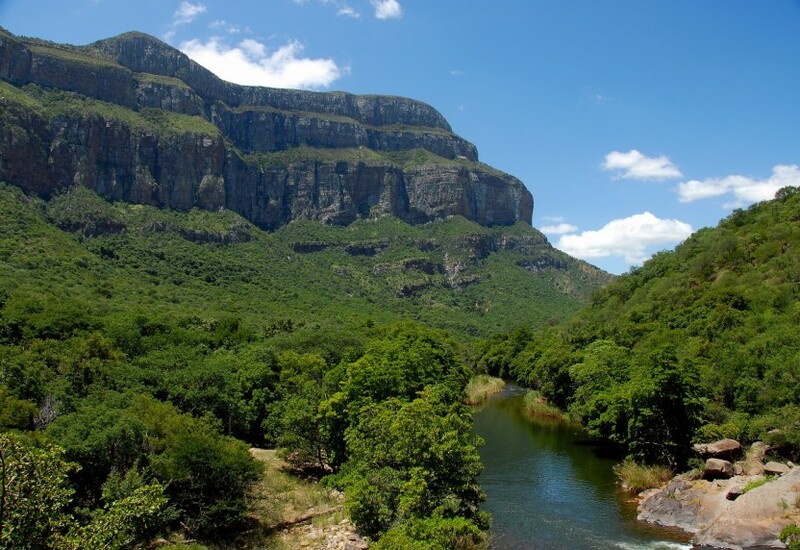 This popular wildlife safari offers regular, scheduled departures from Johannesburg, with up to 9 people per departure. We use standard en-suite bungalows with air con in some of the most popular rest camps in Kruger. Breakfasts and dinners are included in the price, and all game drives are conducted on open safari vehicles. This popular 5-Day Best of Kruger Safari is a 4-night / 5-day safari within the Kruger National Park. Game drives are in an open safari vehicle with a highly-experienced safari guide. A night drive and a guided bush walk are included. We spend two nights each at two different camps, in different areas of Kruger Park to give you a different perspective of this fascinating game reserve and its inhabitants. This 3-night/4-day Kruger Park Open Vehicle Safari is a easy on your budget, but big on game viewing; experience South Africa's famous Kruger National Park in the company of an expert guide. 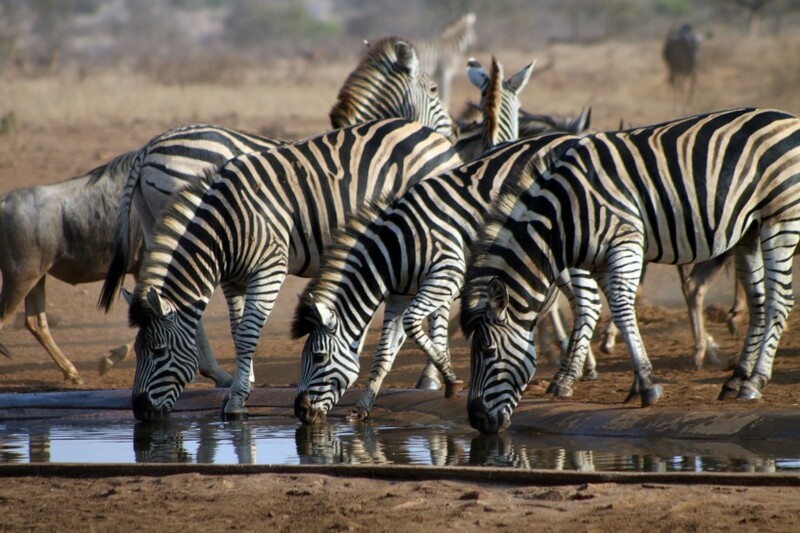 This popular wildlife safari offers regular, scheduled departures from Johannesburg for 2 - 9 people per departure. We use standard en-suite bungalows with air con in some of the most popular rest camps in Kruger. 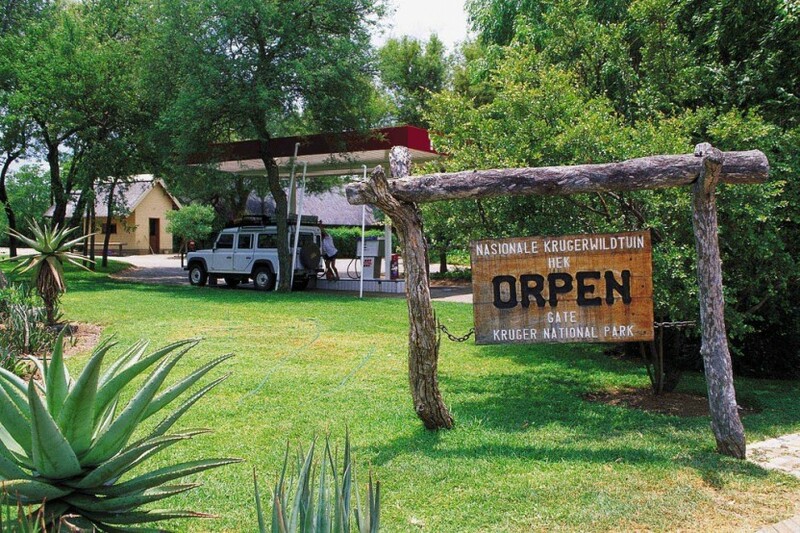 Breakfasts and dinners are included in the price, and all game drives are conducted on open safari vehicles.